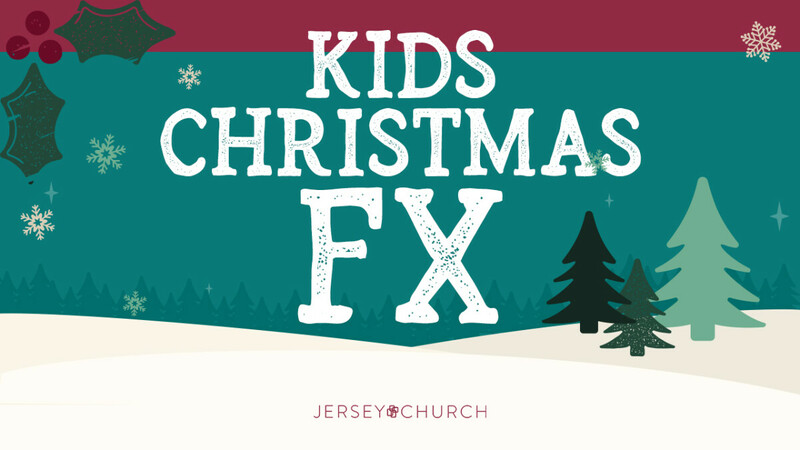 Bring the whole family and plan on joining us Sunday night, December 2, from 6 - 8PM. It's a Christmas Party big enough for the whole family. Join us for fun, music, games, teaching and more! A great way to kick off your Christmas season!